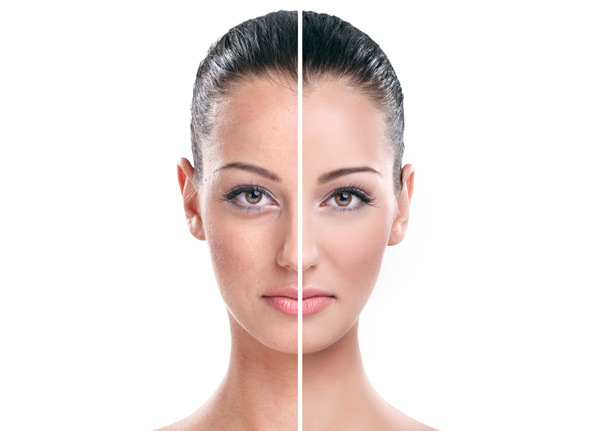 Natural products, especially oils, revive your skin by encouraging cell turnover rate as no other cosmetic product. Irrespective of your skin type, it acts as a wonder product to maintain skin’s elasticity, and to tackle fine lines and dryness issues. We are listing below some essential oils that you can add to your beauty regimen to effectively deal with any aspect of troubled skin. 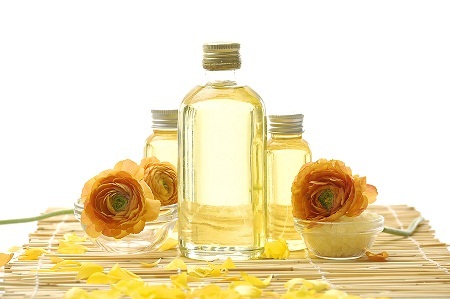 Choosing ideal oil depends on your skin type and skin issue. Sunflower Oil- With its mild fragrance, non-comedogenic nature and lightweight texture, this oil is a plain winner as beauty oil. It gets easily absorbed and can be directly applied on the skin as a moisturizer. It is rich in antioxidants and nutrients and is effective against skin problems such as acne, irritated skin, inflammation and eczema. It is said to have more amount of Vitamin E as compared to almond oil. 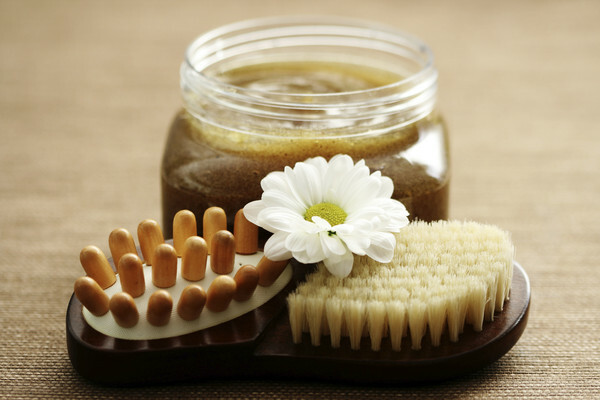 It’s moisturizing properties are also helpful for hair by making them soft and shiny. Extra Virgin Coconut Oil– It is extensively used for hair care but coconut oil is great for the skin too! It is said to have an amazing moisturizing effect on the skin due to presence of saturated fats. Your skin will retain it’s moisture and will have an even tone with reduced appearance of pores. You can use it to treat dryness and is known to help in healing wounds. It has three key fatty acids namely Capric, Caprylic and Lauric acid that have good antimicrobial and disinfectant properties. Other not-so-well-known use of coconut oil is that it can be used as a makeup remover, DIY body scrub base and lip balm. Extra Virgin Olive Oil– Used for centuries as a cooking ingredient, today, extra virgin olive oil is finding it’s way into the cosmetic industry as well. This oil has ample amounts of vitamins, minerals and natural fatty acids. Not just that, it is a potent source of antioxidants that help the skin to fight free radicals and delay skin ageing. It is conveniently used on sensitive skin due to its hypoallergenic nature. You can incorporate this wonderful and affordable oil in your beauty routine in many ways. Use it as body oil, makeup remover, hair mask, cuticle softener, and to treat dark circles, frizzy hair, diaper rash and cracked heels. Almond Oil– It is the most popular essential oil and is used in many beauty products. Sweet almond oil is rich in Vitamin E, A and D. It is light in texture and is easily absorbed by the skin. You can use almond oil as a moisturizer and hair conditioner and to treat dark circles, uneven skin tone, minor wounds, chapped lips, skin allergies, sunburns, wrinkles and fine lines. It is best for people with dry skin. 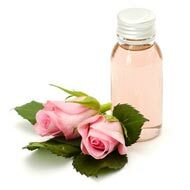 Rosehip Oil– Derived from roses, this oil has a sweet fragrance and offers a host of benefits for skin and hair. Use this oil to treat dry and dull hair, dry skin, pigmentation, sunburn, brittle nails and dandruff. Like other essential oils, rosehip oil is also rich in Vitamin A and C and vital fatty acids like omega-3 and omega-6. It can be used by all skin types. While essential oils are all natural and have great benefits, some skin types will break out after using them. If you break out try a different one. Do not use too much of oil on your skin as it will make your skin really greasy. Apply a small quantity that is easily absorbed. Make sure that you use the product before they go rancid and store them in a cool and dark place.